Where Will Your Life Take You Today? Experience the height of fashion from Korea, America and all over the world at KOODING, where we ship to over 90 countries worldwide. We are committed to bringing people together and connecting them through style and fashion.Our mission is to provide instant access to the newest fashion and beauty brands across the world and, at the same time, minimize the cost and hassle for our customers so that they enjoy high-end stylish pieces and skincare products at affordable prices. From street fashion to high-end designer clothes, we house the leading global styles in fashion. 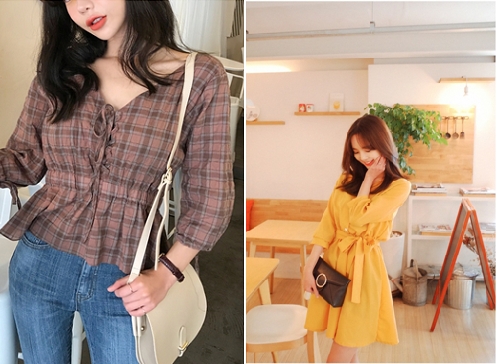 We are the one-stop shop for anything related to Korean fashion and carry authentic fashion brands like Chuu, Cherrykoko, REDHOMME, Envy Look, JUSTONE and more. 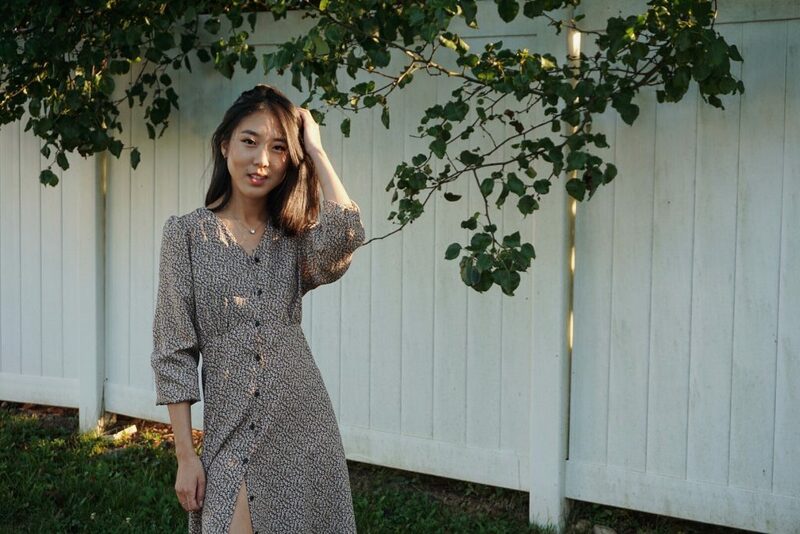 At KOODING, we are proud to carry an extensive selection of fashionable and stylish Korean dresses, Korean skirts, Korean sweaters, Korean shirts and blouses, Korean jeans and more for every occasion. Whether you want street-wear, casual wear, or high-end Korean designer dresses we have it all. We have also introduced the latest American fashion brands to our list to become a true global online fashion retailer. 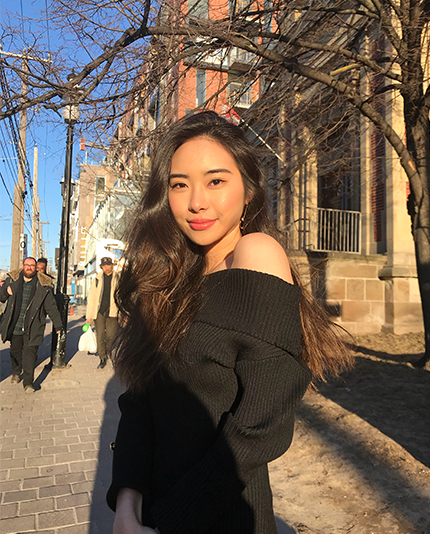 In addition to our complete line of women’s clothing online, we have recently also included Korean beauty/skincare products including top cosmetic brands like Ariul, XOUL, Unpa, XYZ and more. You can browse through our comprehensive men and women’s fashion line, which feature other categories like innerwear, swimwear, activewear, travel bags, lifestyle brands, shoes, handbags, accessories, and more! Our mission is to bring people from all over the world together and connect them through the power of style and fashion. We are always sharing unique style tips and fashion news from around the world, so keep an eye out for the latest blogs and video content on our social channels. KOODING is always striving to provide our customers with a superior online fashion experience and the best customer service, which is why our platform is user-friendly, interactive, and fast. We offer fast worldwide shipping, 24-hour customer service, and easy returns. To make it convenient for our customers, we offer secure payment options like Credit Card, PayPal, Alipay, WeChat Pay, and UnionPay. So, what are you waiting for? Come find out where your life takes you at KOODING! You can browse through our website and check out the trending fashion styles from your favorite destinations around the globe! Our goal is to provide a happy shopping experience for every lifestyle enthusiast and nomad shopper. Happy shopping! [+] Fashion with Keri H.